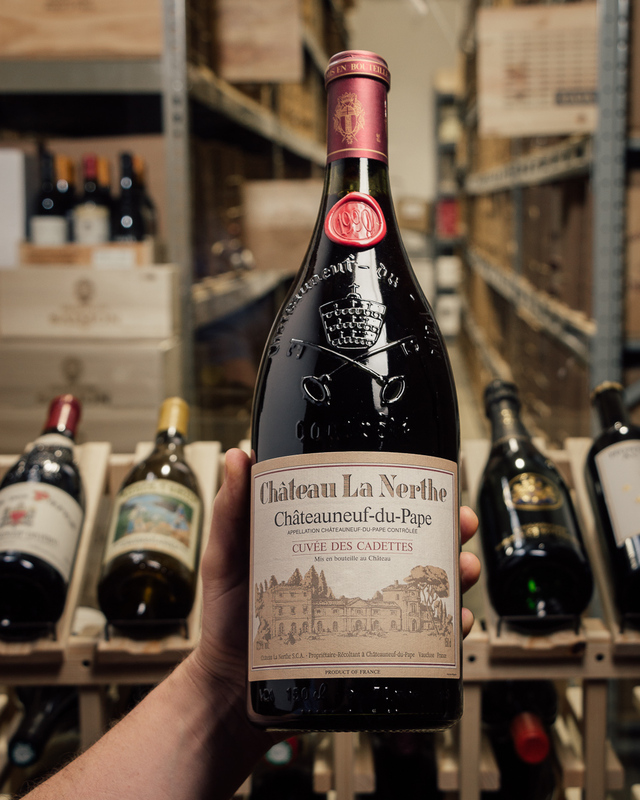 To quote Marcel Guigal on the incredible 2015 vintage in the Northern Rhone: "2015 is on the level of 1929, 1947, 1961," he proclaimed. "It is surely the vintage of a lifetime. In 55 years, I’ve never seen anything like it." NOT FOR THE SHY, OH NO. This is your meaty, iron-y, bloody, bacon-y, olive-y Cornas of your dreams. 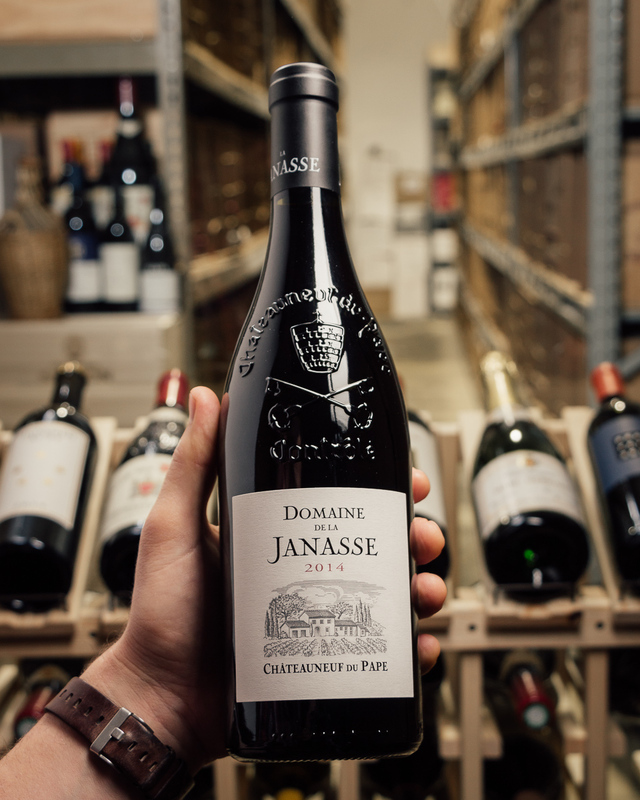 The incredible 2015 is a BEAST and a must for your cellar. Astounding buy, truly, at our price (best anywhere) -- $49.95!! $299.70 DELIVERED! Needless to say, this is extremely limited and offered first come, first served..! 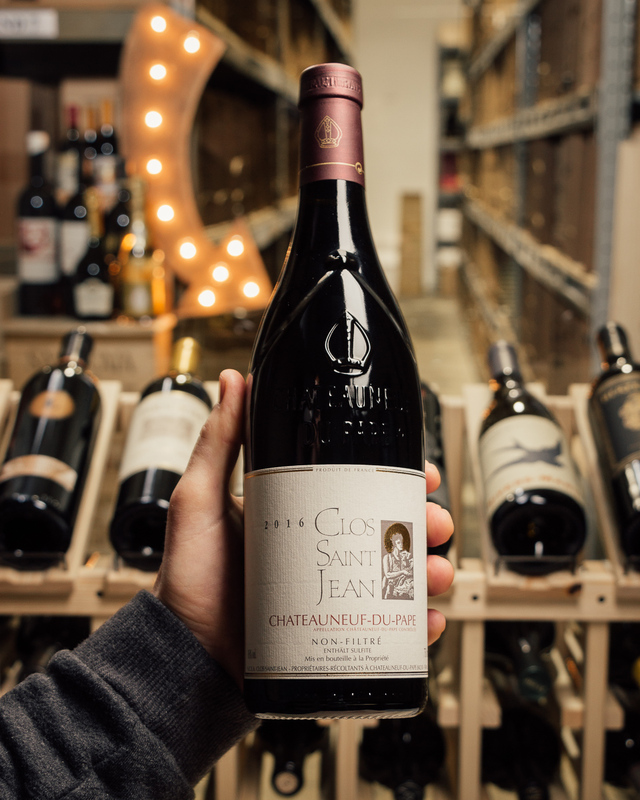 Founded in 1946 by Jean Orens Ferraton, the company began with a tiny parcel of two-thirds of an acre on the hill of Hermitage. 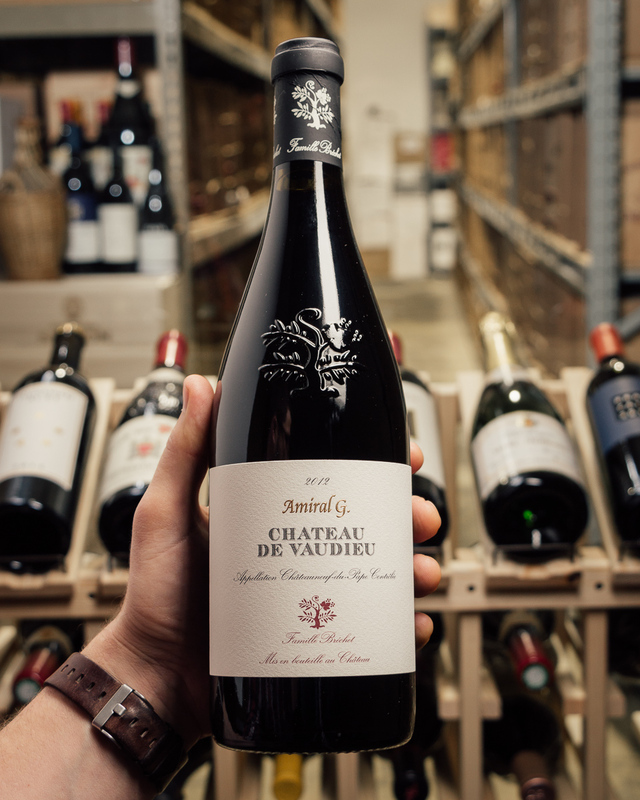 Over time the family slowly expanded its holdings into Crozes Hermitage and Saint Joseph which they farm 100% biodynamically since 2000. Around this time a partnership was formed with Michel Chapoutier to help bring the brand to the next level. Today the wines are better than they have ever been. Ferraton Pere & Fils was established in 1946 by Jean Orens Ferraton. 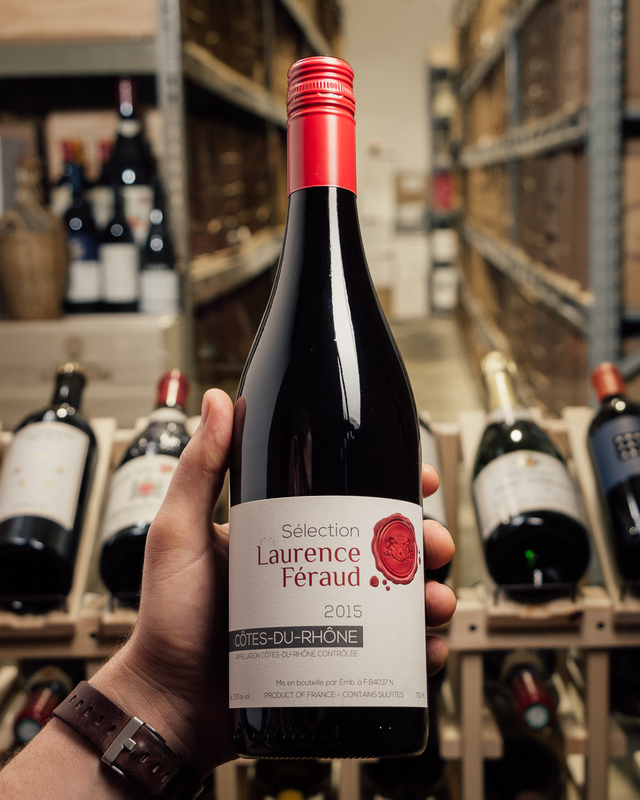 His son, Michel, continued his work and added further to the range of wines. Today, Ferraton Pere & Fils produces a huge range of Rhone wines from Hermitage to St-Peray, with added help from long-time friend Michel Chapoutier who, in 1998, introduced new appellations to the business, as well as creating a plot-selection approach and biodynamic practices. These changes have put Ferraton Pere & Fils and winemaker Damien Brisset in the spotlight. Les Grands Muriers is one of three Cornas wines produced. The vines are grown mainly on decomposed granite soils with the rest on clay and limestone. 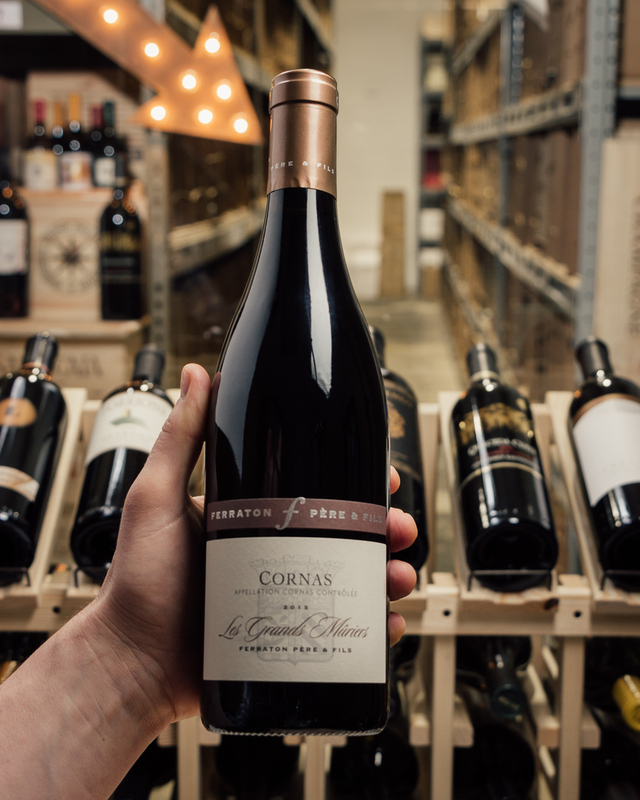 Gearoid Devaney MS: A classic Cornas that is brimming with ripe fruit and delicious spices. There is a beguiling blood-red meat and iron element here, and great energy and tension from the tannins. It needs time, but the finish is long. 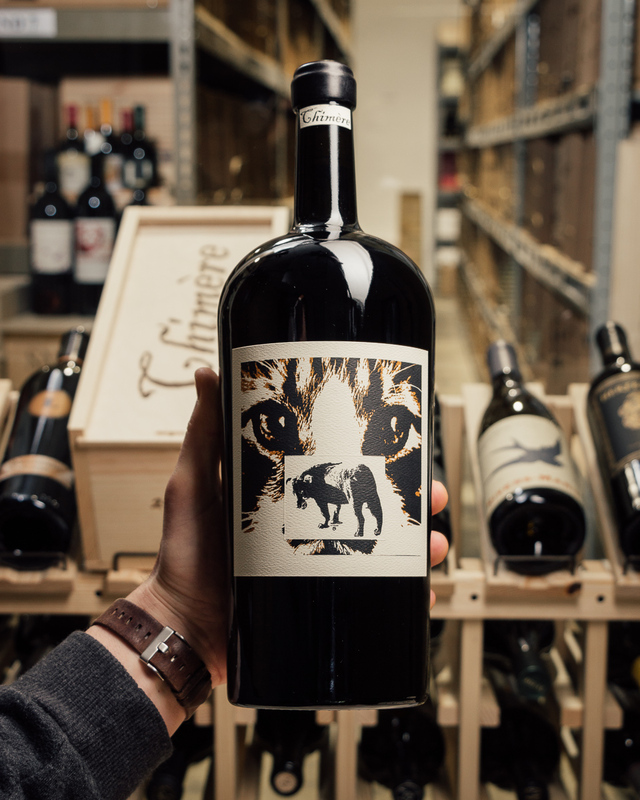 Simon Field MW: A traditional wine that is rigorous and magnificently unapproachable at present. It is tannic, firm and long; I am so pleased that this style still persists and flourishes - bravo! Matt Walls: Dense, herbal and oaky aromatics unfold elegantly onto a full-bodied, powerful and lush palate. 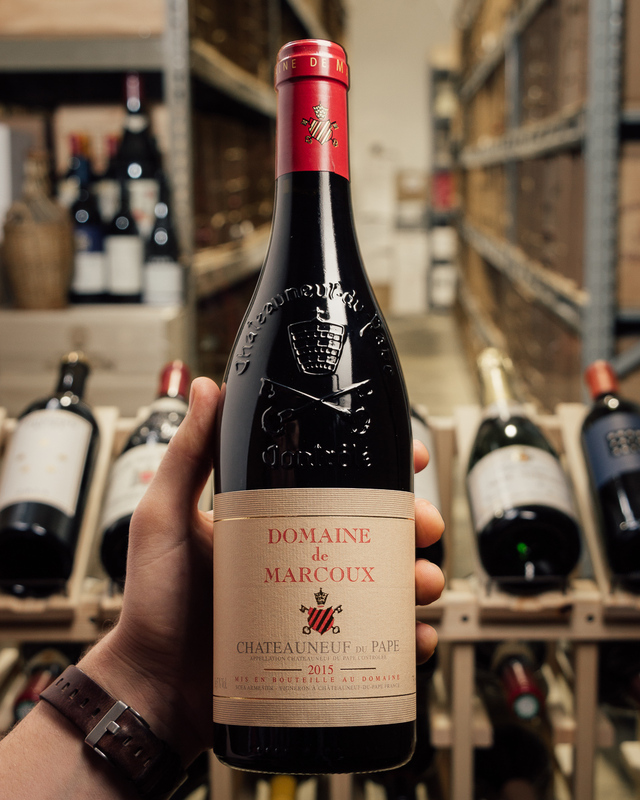 It is full of plush fruit and muscular, thunderous power in an old-school style. 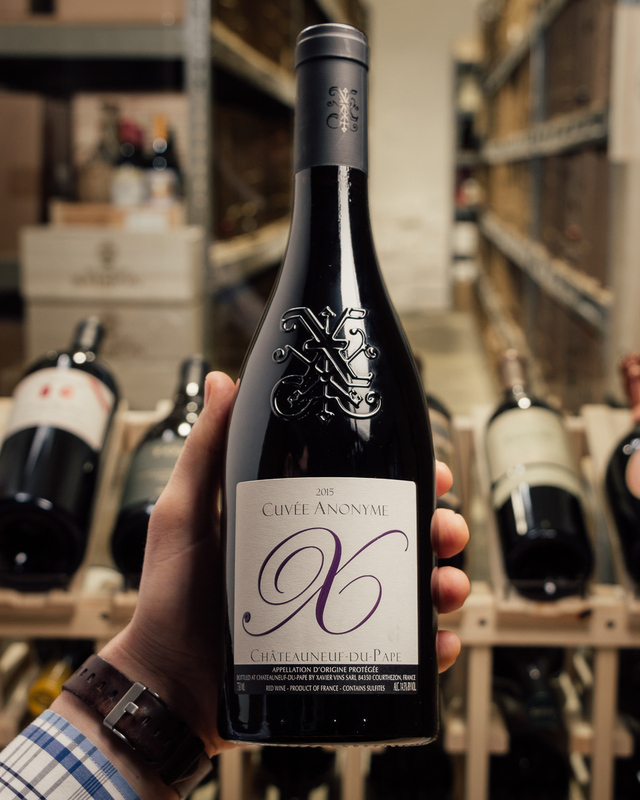 There is a lot to enjoy here all the way to a long finish lengthened by fine tannins and piercing acidity. Drinking Window 2022 - 2034.